Exploring the New Splashing Attraction: Las Farolas "The Fish World"
When I told my preschooler that we’re going to Las Farolas, “The Fish World”, he eagerly waited for the day to come. 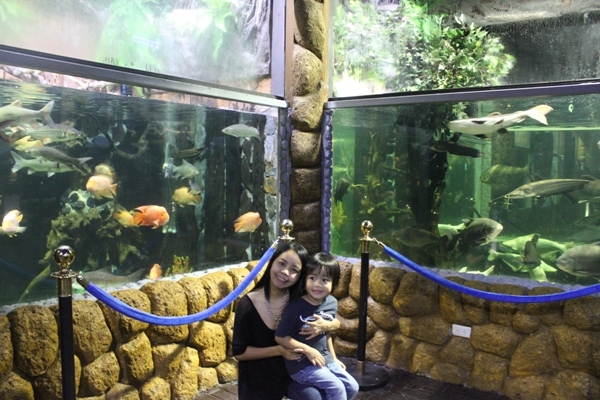 He started to ask endless questions as to what to see in the aquariums, how big the fishes are, their colors, and so on.To prepare him to this mini field trip, I enthusiastically answered all his questions. I also told him stories about fishes and pitched a lesson on ways he could help preserve the dwindling freshwater biodiversity in his own little way. Las Farolas has two “barrels” or hubs. 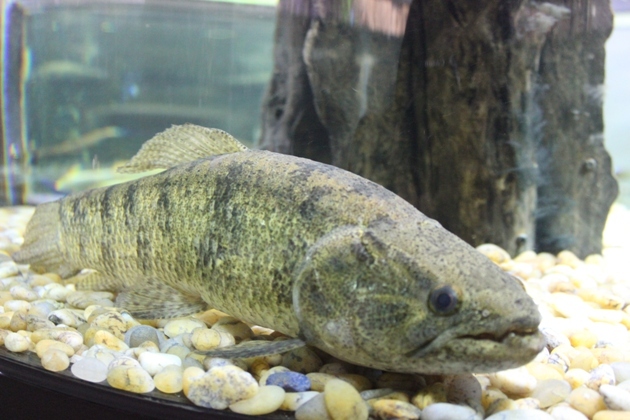 The first hub is dedicated to biotopes and the second one to all-glass aquariums. 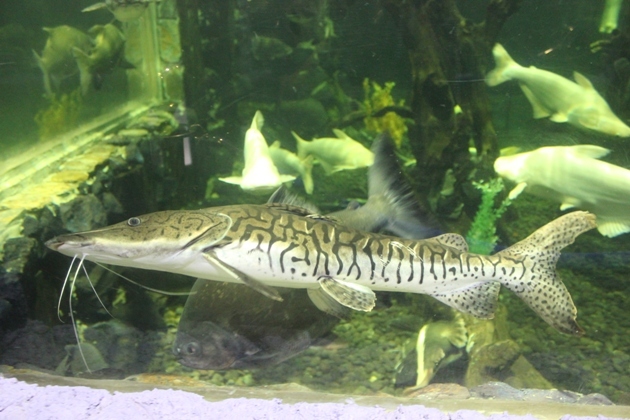 Each hub showcases a wide collection of exotic, bizarre and monstrous-looking freshwater species from various continents, a first-of-its-kind in the world. Kyle was so amused to see this view upon our entrance. He also truly enjoyed seeing the different species of fishes that welcomed us. These fishes were displayed in a themed room of old colonial churches that have witnessed the colorful history of the Philippines. “We’re having an adventure, mom!” said Kyle when we reached the lighthouse-themed room at the second floor. The boy enjoyed crossing the bridge which gave us a more dramatic view of the exhibits. Exotic Mindanao and Northern Luzon are the themes of the exhibits in the second barrel. Here you can see some cultural artifacts and houses of indigenous people in a diorama. The fish exhibits here are as equally amazing as the ones in the first barrel. 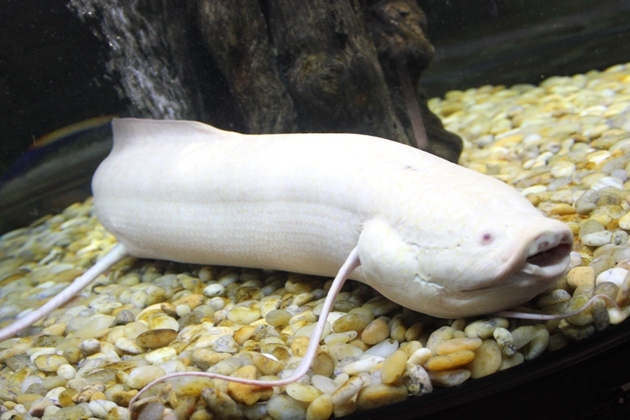 The boy was especially amused to see the albino lungfish, the fish with arms and legs! 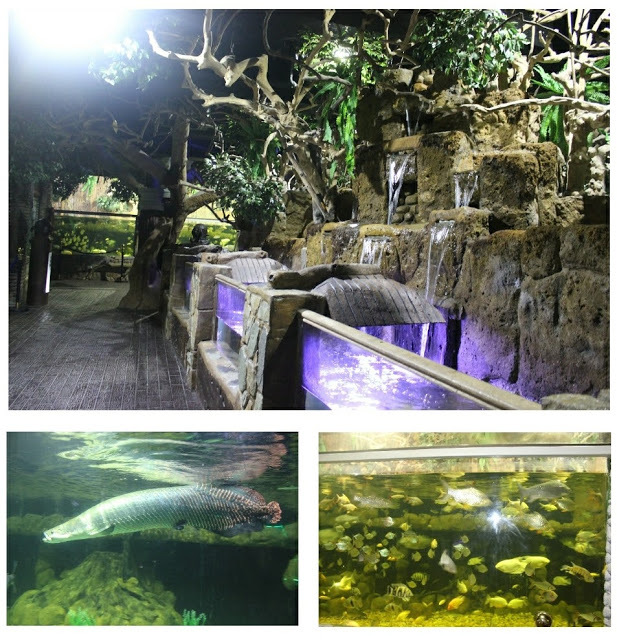 The booths in the ground floor showcase Arapaima, Arowana, Alligator Gar, Wels Catfish and Australian Lungfish to name a few. Here’s a photo of me and the boy. I am always looking forward to our weekend getaways. Before we slept last night, the boy and I reminisced our date. 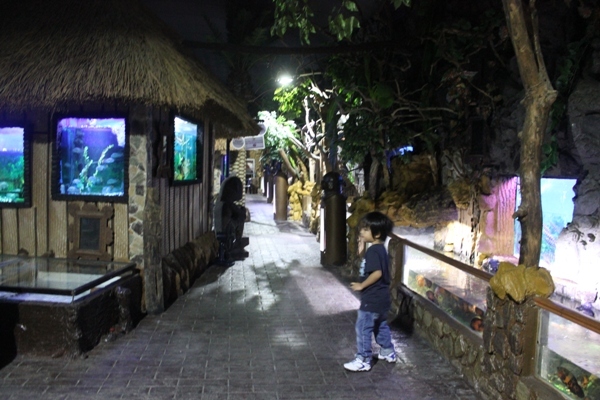 He excitedly retold the things he saw in the museum of ornamental fish: the colors of the different fishes, how plenty there are, and how much he loves them. Awww. It has been a great and learning-filled Saturday for us again. How was your weekend? Did you go on a date with your kid, too? New rate update: kids that are 3 years old and below are FREE! « Babypalooza Bazaar + Saab and Meelo Giveaway!